From the form above, we can see that among the top 10 countries query Copper Based PCB, Taiwan surprisingly won the most Clicks and Impressions, while United States got the second clicks and Impressions, Moldova got the third Clicks and Canada the third Impressions. The best click through rate (CTR) belonged to Canada, which is over 33%. And Italy also got more than 25% CTRs and Portugal had the 10% CTRs. 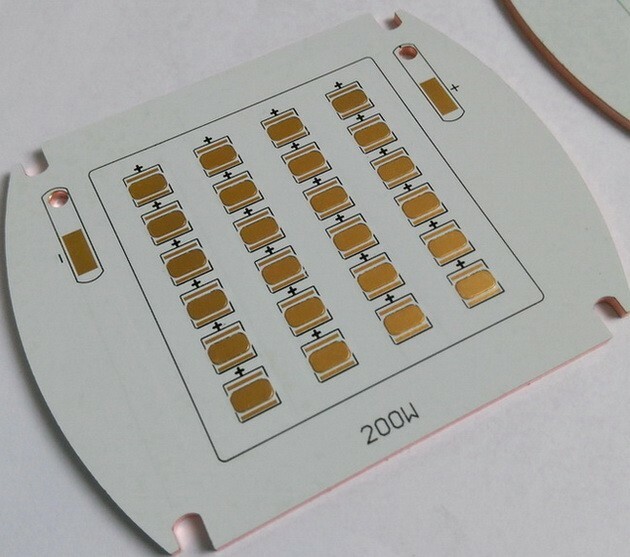 The keyword Copper Based PCB averagely ranked on 10 in Moldova, which is the highest ranking among the 10 countries. Therefore, maybe we can carry more marketing promotion about Copper Based PCB in these 10 countries, especially in Taiwan, United States, Canada and Moldova.